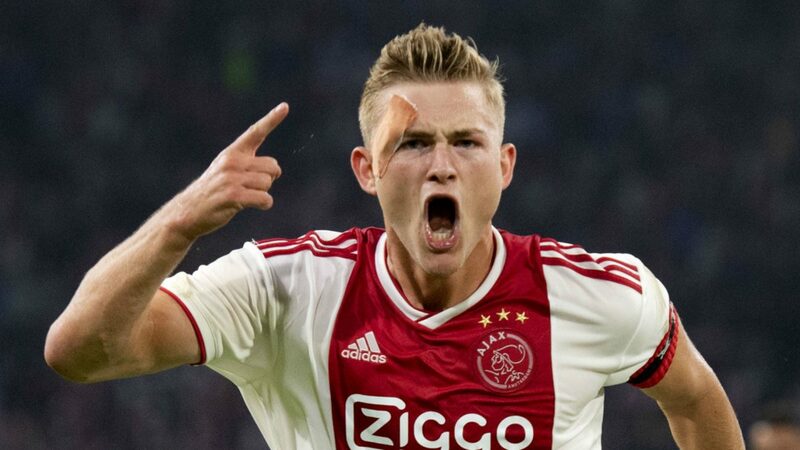 Arsenal are reportedly one of many clubs to be linked with Ajax defender Matthijs de Ligt. The Dutch youngster has already managed to have an arm of admirers. And according to Daily Mirror, Arsenal want his signature alongside Premier League rivals Manchester United, Chelsea, Liverpool and Manchester City. Matthijs de Ligt’s agent is Mino Raiola and it would be difficult to finalise his transfer with any of these clubs as Premier League giants refuse to do business with him.